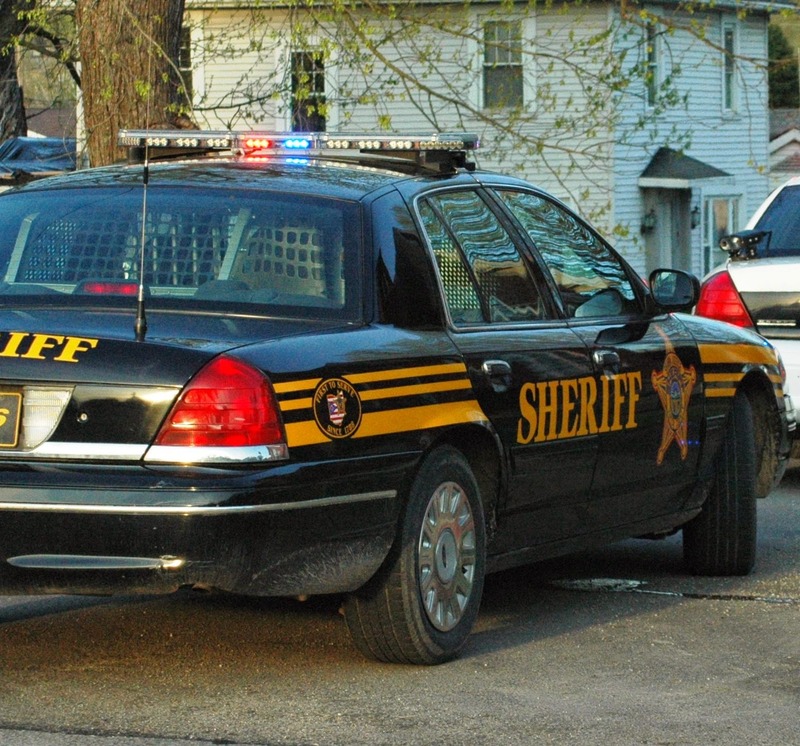 On Monday, the Athens County Sheriff's Office responded to an attempted break in on Lemaster Road in Athens. The resident was home and heard a knock at the front door. As the resident approached the front door, a noise came from the back of the house. A male subject was attempting to come through the door. The resident reportedly screamed and the subject ran from the residence, headed down Lemaster Road towards The Plains. The subject is described as 6 foot 1 inch tall, 180 to 200 pounds with dark brown hair which is grown out, a blue zip up hooded sweatshirt and khaki colored pants. Deputies searched the area but were unable to locate the subject.